Applications from existing tenants in any area of Chambers’ practice are always welcome and will be treated in the strictest confidence. 10KBW are pleased to invite applications for third six pupillage due to an increase in work load across all practice areas. 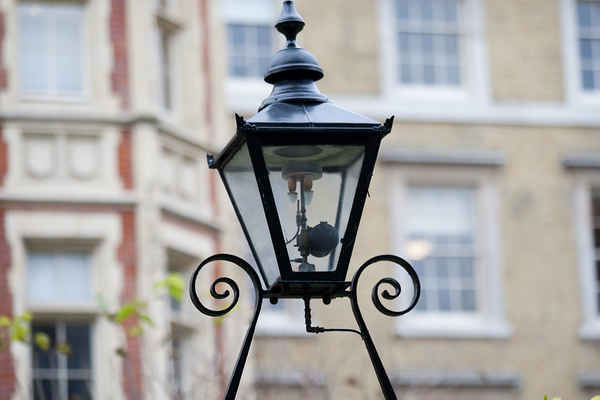 Third six pupils are eligible to apply for tenancy at the end of their pupillage, and a number of members of chambers are former third six pupils. Our members enjoy practising within a Chambers that prides itself on diversity of legal and life experience. Members specialise in one or more of our core areas of practice which are Immigration, Crime, Civil and Family Law. Applicants should have a good grounding in criminal, civil and/or immigration and asylum law and be able to demonstrate ambition and talent. The successful applicant can expect to be in court on a daily basis undertaking a substantial amount of advocacy. All applications will be treated in strictest confidence and in compliance with the Bar Council’s Equality & Diversity Rules. Applications should be made by way of a one page covering letter and no more than a two page CV, marked for the attention of Sara Anzani. Applications should be lodged by e-mail to clerks@10kbw.co.uk for the attention of Sara Anzani. Successful applicants will be invited to interview. We are not currently accepting applications for first or second six pupillages but will advertise any such vacancies in the future on the Pupillage Gateway at https://www.pupillagegateway.com. Chambers offers mini-pupillages, which will ordinarily be of one week’s duration; our mini-pupillage policy can be found here. Applications should be made by no more than a two page C.V and one page covering letter emailed to clerks@10kbw.co.uk for the attention of Maria Gherman. Chambers proudly supports increased social mobility at the Bar and is a member of the Pegasus Access and Support Scheme (PASS) which offers mini-pupillages to university students who attended state schools. To find out if you are eligible for this program please visit the PASS website. Chambers also participates in the Bar Placement Week.